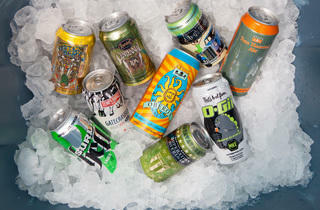 Photograph: Martha WilliamsThere are 10 new canned Midwest beers to drink this summer. Photograph: Martha Williams4 Hands Brewing Co.'s Contact High is available in cans this summer. 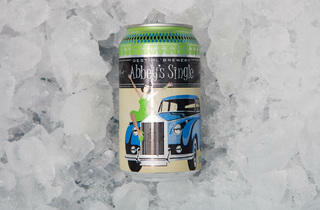 Photograph: Martha WilliamsDESTIHL's Abbey's Single is available in cans this summer. Photograph: Martha WilliamsDESTIHL's Hoperation Overload is available in cans this summer. 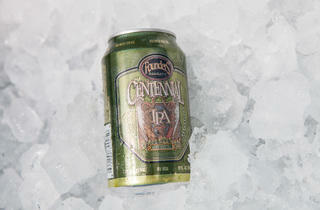 Photograph: Martha WilliamsFounders Brewing Co.'s Centennial IPA is available in cans this summer. 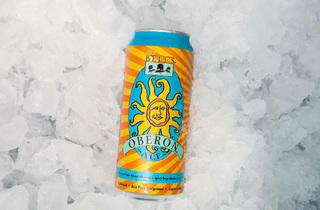 Photograph: Martha WilliamsBell's Brewery's Oberon is available in cans this summer. 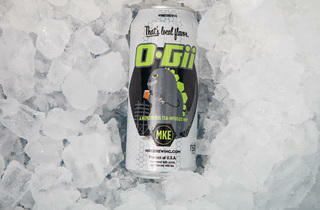 Photograph: Martha WilliamsDrink Milwaukee Brewing Company's O-Gii along with Outboard Cream Ale, which comes out this summer. 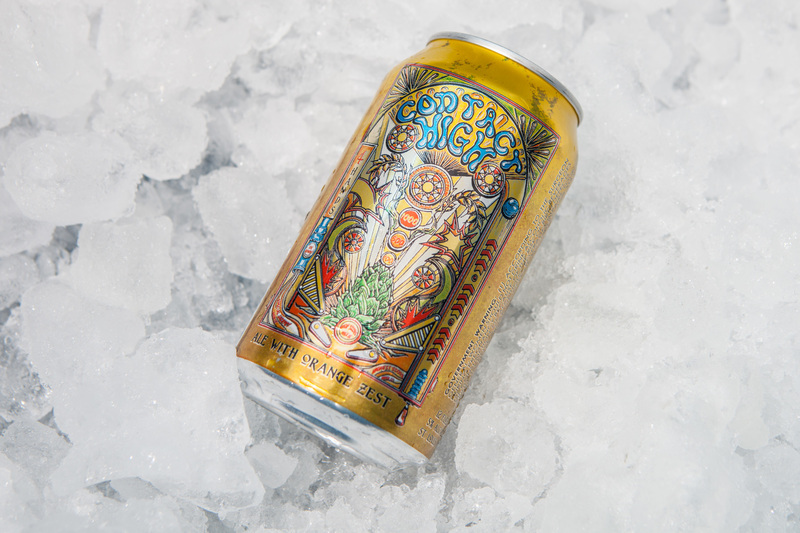 Photograph: Martha WilliamsSurly's Hell helles is out in cans this summer. 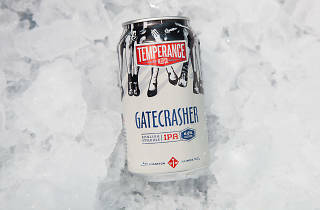 Photograph: Martha WilliamsTemperance Brewing's Gatecrasher English IPA is out in cans this summer. 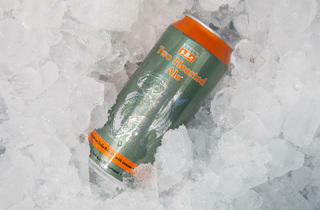 Photograph: Martha WilliamsBell's Brewery's Two Hearted Ale is available in cans this summer. 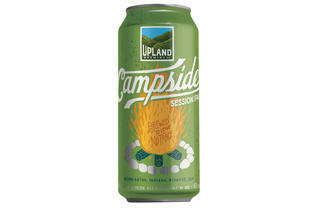 Photograph: Courtesy UplandUpland Brewing's Campside Session IPA is available in cans this summer. 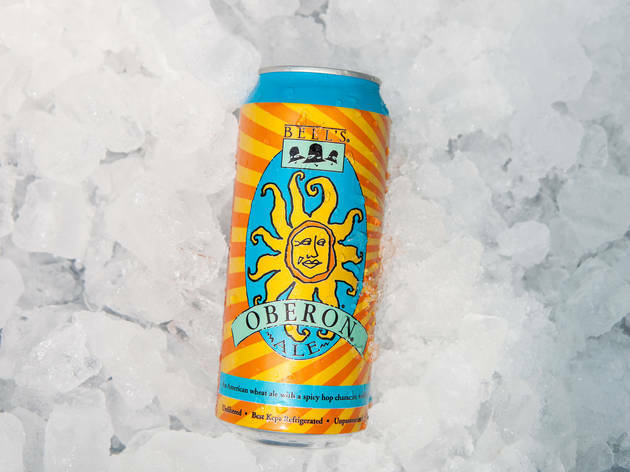 As the weather pivots from barren Chi-beria to the arid Chi-hara (okay, that's a stretch), your beer drinking habits should do the same. 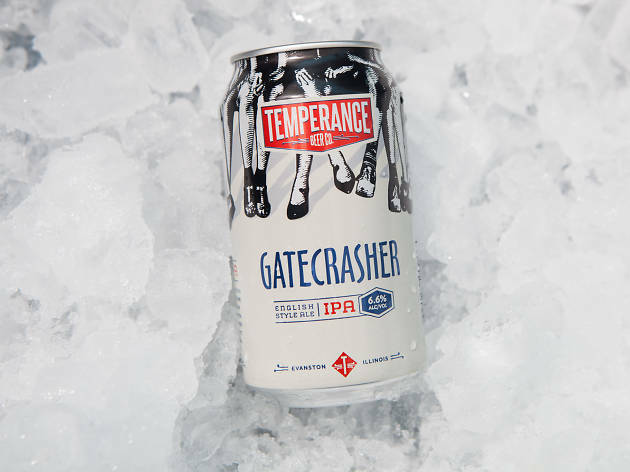 Most breweries are still sticking with draft pours and 22-ounce bombers, but more and more are making them accessible by putting their craft in cans. This allows people to easily haul brews to parks, beaches and pools. They're easier and lighter to transport to backyards and boats. Cans also shield the beers from sunlight, which is critical for maintaining quality. 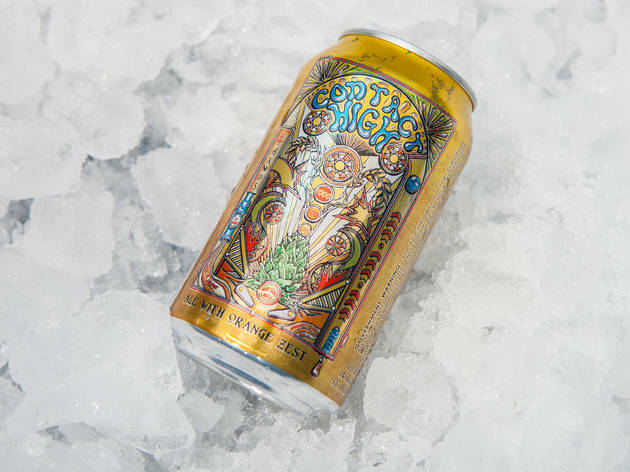 A couple local spots will be offering canned beers later this summer. 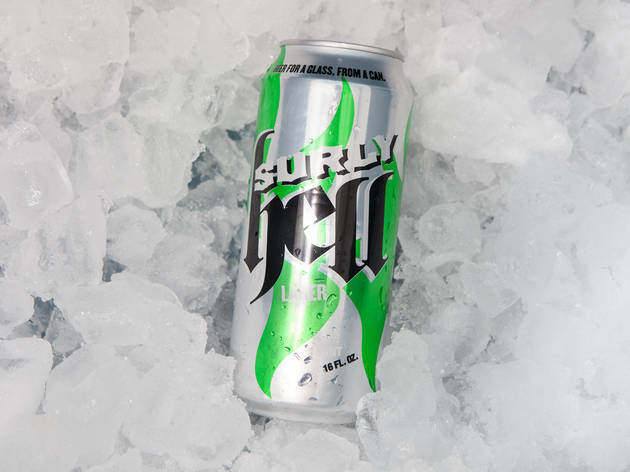 Spiteful Brewing's Alley Time and In the Weeds have been available for some time now, but new fermentation capacity means more options to put into 12-ounce and 16-ounce formats. Each month will see a new limited release of cans including things like Klutzy Buffoon saison and Ball and Chain Pale Ale, brewed for the coming nuptials of Spiteful owner Jason Klein. Brewer Calvin Fredrickson tells us it will be "low-ABV and well-suited for matrimonial toasting." Plus, while we were at Beer Under Glass, Five Rabbit told us that they'll be canning their summery Guava Paletas beer in about a month, so keep an eye out for that too. 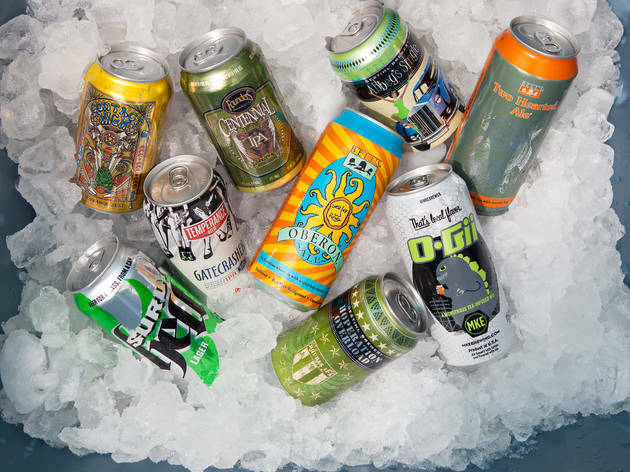 But for Memorial Day picnics and trips to the beach, here are 10 new cans that are already available in Chicago. A hoppy wheat ale infused with orange peel? 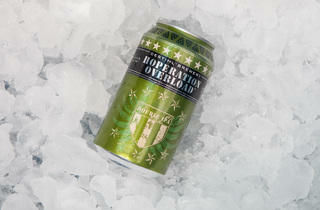 The first canned offering from St. Louis' 4 Hands may sound like it’s just edging into the world of Oberon and Blue Moon. 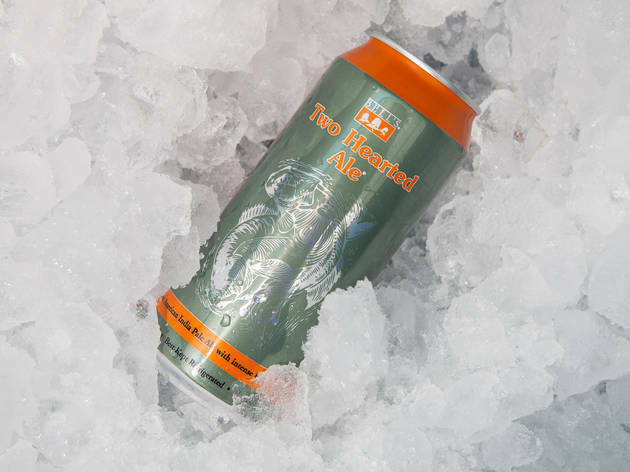 In reality, it’s a nicely aggressive but balanced offering, with the sharp bitterness of hops tempered by the flavor of orange. The brewery debuted in Chicago over the winter; you may already be familiar with their Smoked Pigasus porter or their Chocolate Milk Stout. 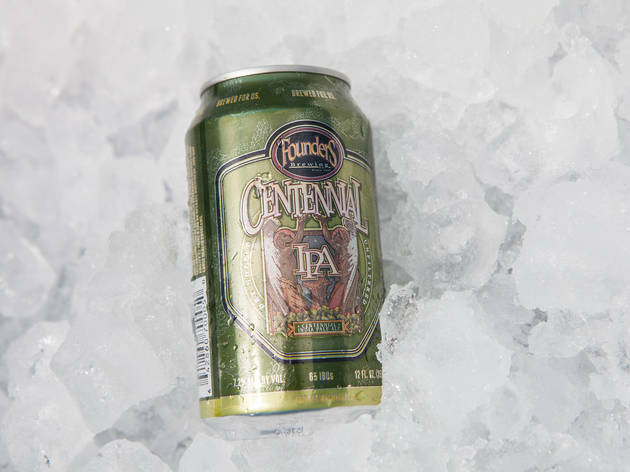 This summer seasonal is certainly more geared towards lighter palates—at just 5% ABV it's perfect for a float trip down the Meramec River, but since we don't have that in Illinois, just try it at the beach. 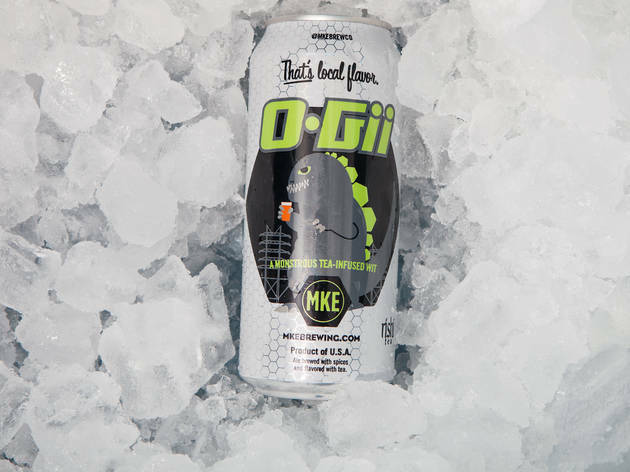 Rejoice, beachgoers of the Great Lakes—two of the greatest Midwestern craft beers ever created are now in canned form for your enjoyment on the sand (and anywhere else glass isn't allowed). 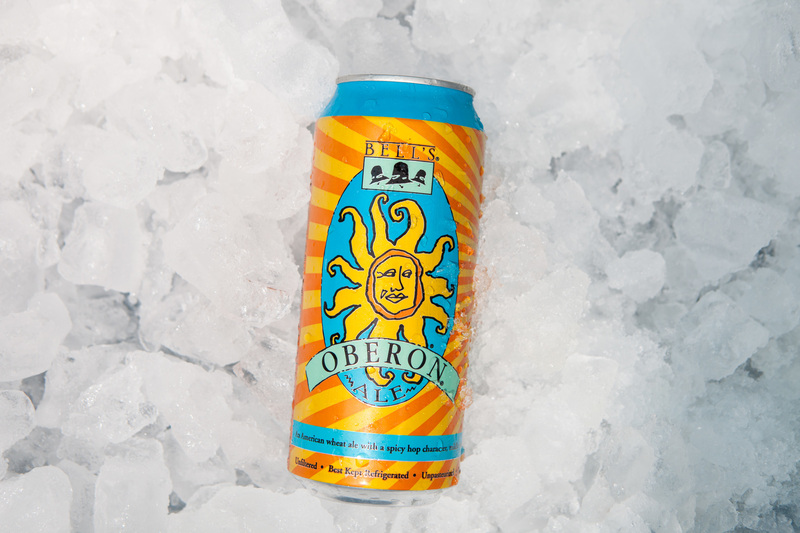 Oberon, once limited to bottles, is sunshine and good times crammed into a 16-ounce can, and their unimpeachable Two Hearted IPA should never be too far from arm's reach at all softball games this year. Having recently expanded their operation to Chicago and into Wisconsin, downstate's Destihl isn't taking time to relax. Their two new canned offerings are equally aggressive—the Hoperation Overload is a weighty 9.6% Double India Pale Ale, which is great to have in a format that doesn't require committing to a 22-ounce bomber. Abbey's Single is a Belgian pale ale, but DESTIHL isn't limiting their offerings to the committed craft connoisseurs—their accessible Strawberry Blonde beer should be in cans soon too. It was kind of the Founders folks to increase the size of their All Day IPA cases from 12 cans to 15 without increasing the prices, thanks to streamlining their production operations. 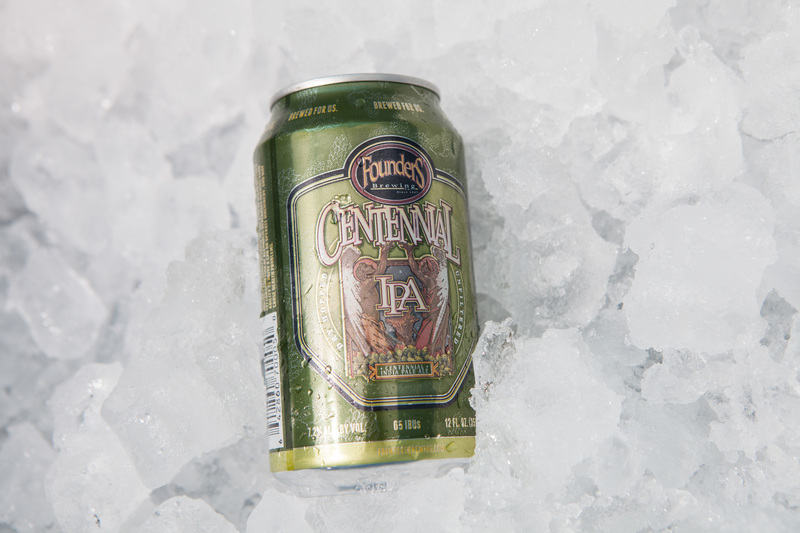 So while you grab a couple suitcases of those for your next trip to the pool, save room in your cart for the brand new cans of Centennial IPA—it's a little stronger, a little sharper, and a little more aggressive than the All Day, but certainly just as drinkable. Save this one for when you're in the shade. The robin's egg blue Outboard Cream Ale can says "relaxed and groovy" and the look says "'50s-era Americana," but the beer within says, "You don't need to make that Kenosha run for Spotted Cow when this cream ale is right here." You're going to go to Wisconsin for that famous cream ale anyways, of course, but don't be in such a hurry as long as this is around. It can still be surprisingly difficult to find MKE's beers in Chicago (which we noted when we looked at the Sasquash Porter), but they do exist. 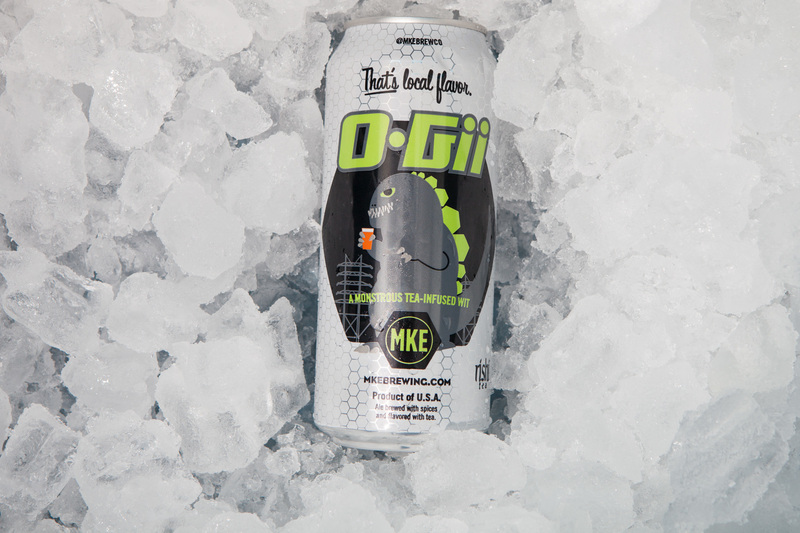 If you can't find Outboard, grab a few cans of O-Gii, a strong wheat beer infused with tea that was also available last summer. It's also quality but a little less easygoing, but it has a cartoon lizard monster on the label, so that's fun. 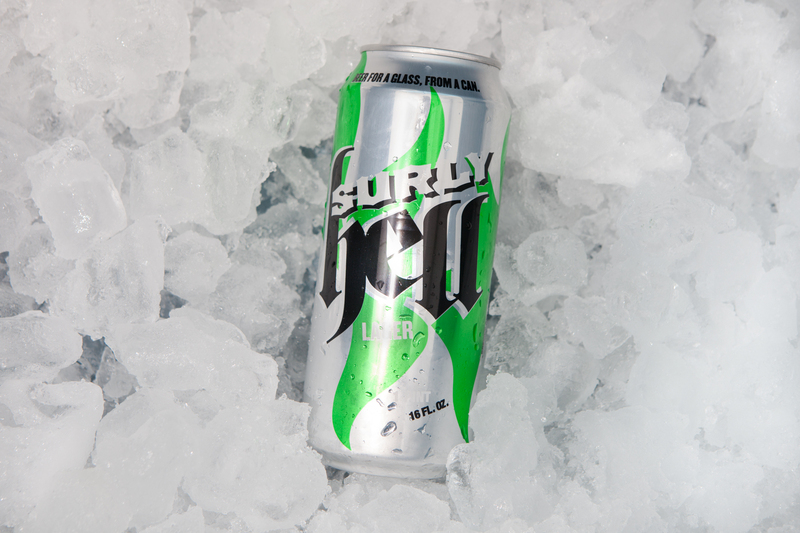 Surly's canned offerings aren't exactly "new" but this will be the first summer they're in Chicago, so that counts. Besides, we're still excited about having them back in Chicago at all, so go pick up some four-packs. Beers like Furious (which we reviewed upon its return) and Coffee Bender are angry enough to carry you through the winter months, but now that it's warm out, switch to options like the Overrated West Coast IPA and the smooth sailing of their grassy, clean, crisp, and easy drinking Hell Helles. It sounds mean, but tastes friendly. 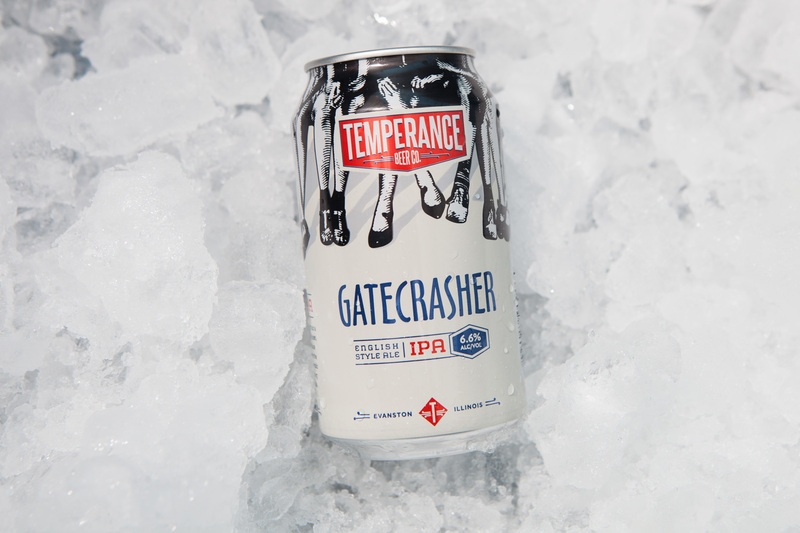 This English-style IPA isn't stupid crazy bitter hopped like us brash Americans like to make, so it's more appropriate for summer drinking. But we've even more excited to get our hands on the Greenwood Beach Blonde with pineapple, available from the Evanston brewery later this year. Despite the end of an era of hollering "Old Style Here!" at Wrigley Field, the growing craft beer options at the 100-year-old stadium might end up the best thing about this season of baseball. 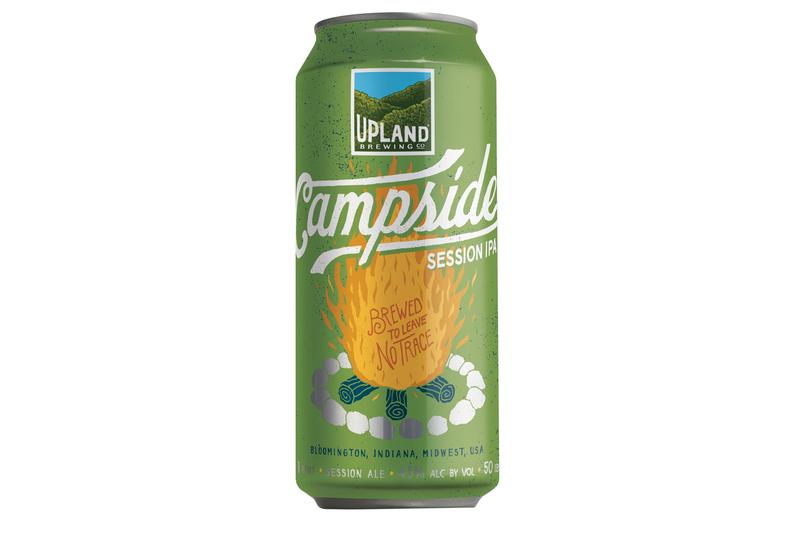 Indiana's Upland brewing recently freshened up their look and just started canning at the beginning of April. 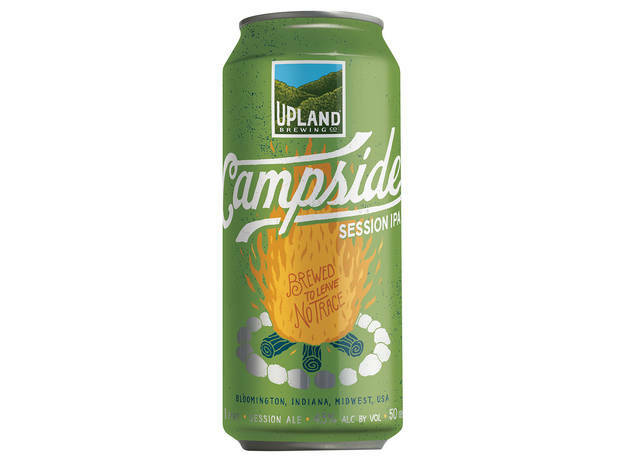 Have the vendor crack open a can of their Campside Session; while it isn't quite as fun to yell, it's the better beer choice. It will also eventually be available at Binny's.